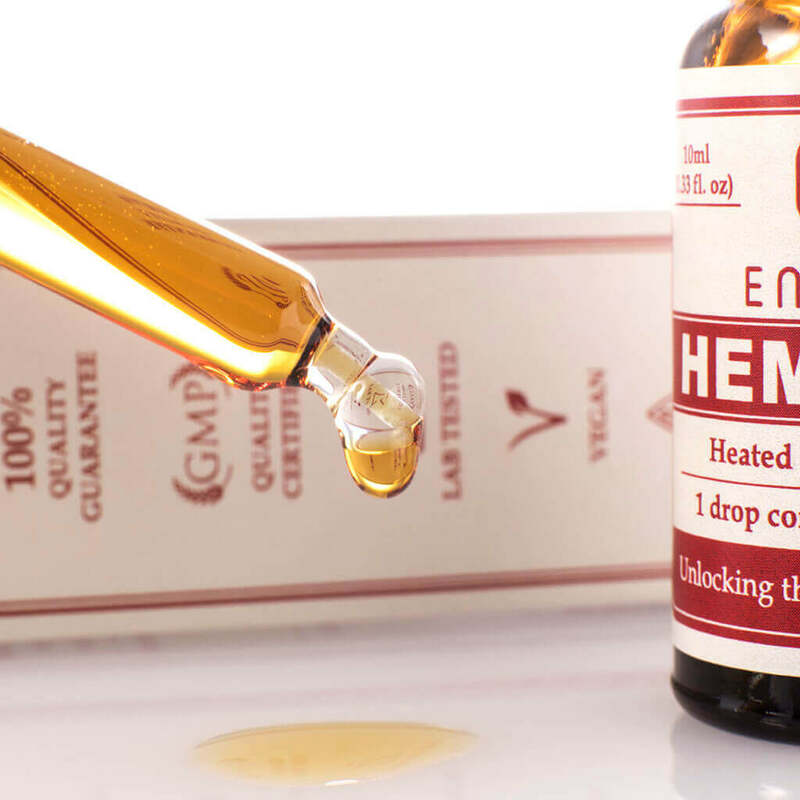 15% CBD (1500mg), a very concentrated liquid hemp oil is created using C02, the gentlest method of raw hemp extraction. That way the most important active molecules in the plant remain intact. Applying gentle heat under filtration, CBD is formed from its natural precursor CBDa, creating a wax-free liquid oil complete with all the main botanical constituents. When it comes to superfoods, hemp is at the top of the list, thanks to its complex structure of over 400 molecules delivering a valuable dose of daily nutrition. Found within Endoca’s proprietary formula are the cannabinoids, omegas, vitamins and minerals that are often missing from our diets. In one simple oil, you’ll get this and more. 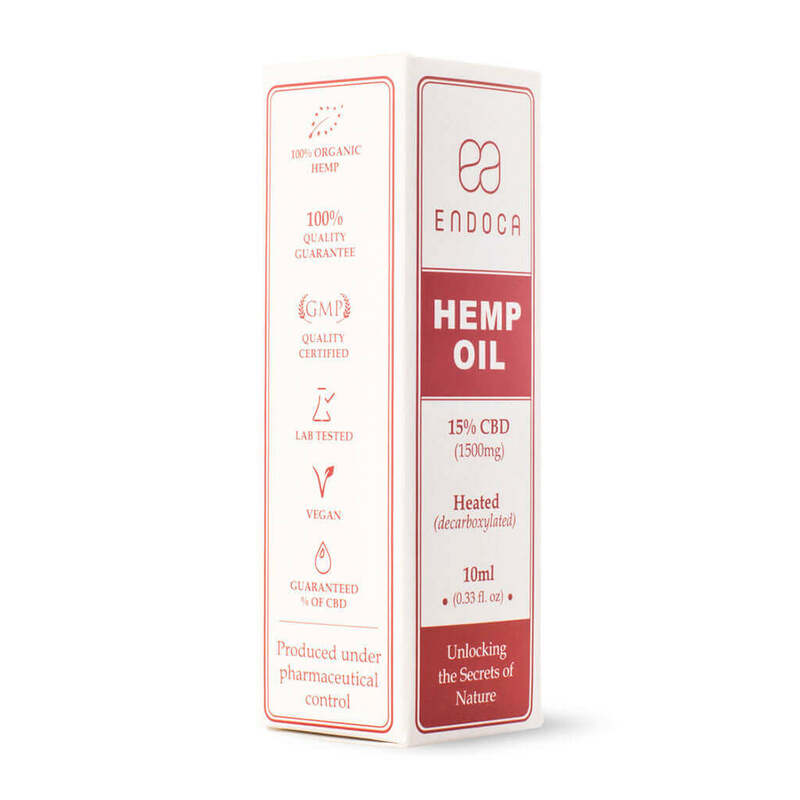 At Endoca we produce our hemp extracts under pharmaceutical control. 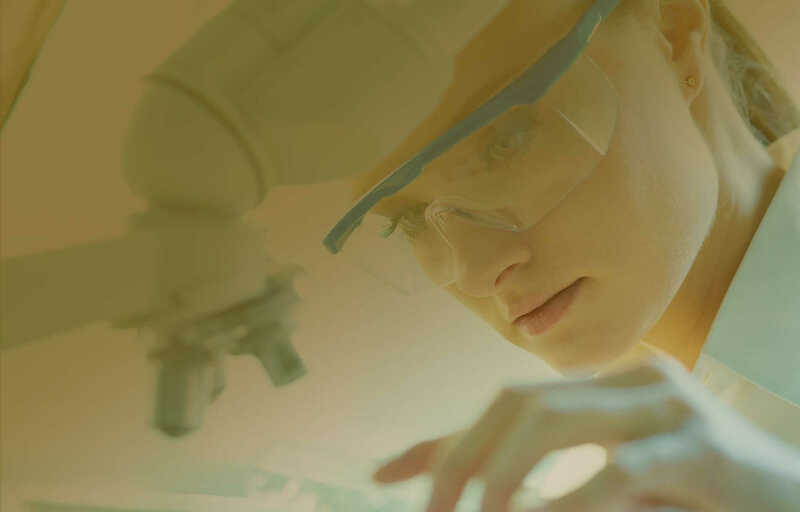 We are constantly innovating our production methods, employing a team of scientists, herbalists and nutritionists to formulate our organic extracts to the highest standards of good manufacturing practices. Consistent potency and purity in every bottle is achieved through rigorous laboratory testing, so when you read our labels, you know exactly what you’re getting. the Endocannabinoid system; a complex network of cannabis-like chemicals and receptors found throughout our brain, central nervous and immune system. It regulates everything from sleep, appetite, mood, pain and inflammation, maintaining an internal balance despite the ups and downs of life. 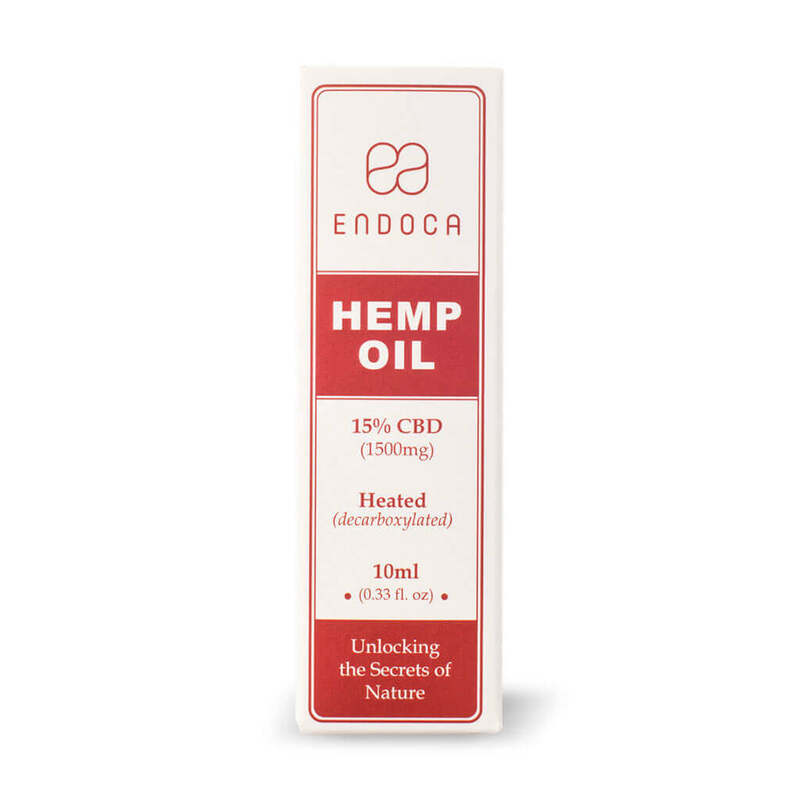 At Endoca we believe that hemp could be a natural endocannabinoid support, as it contains phytocannabinoids similar to our own. 15% (1500mg) CBDalso low concentrations of (CBC, CBG, CBN)*Cannabidiol is a natural constituent of the hemp plant. 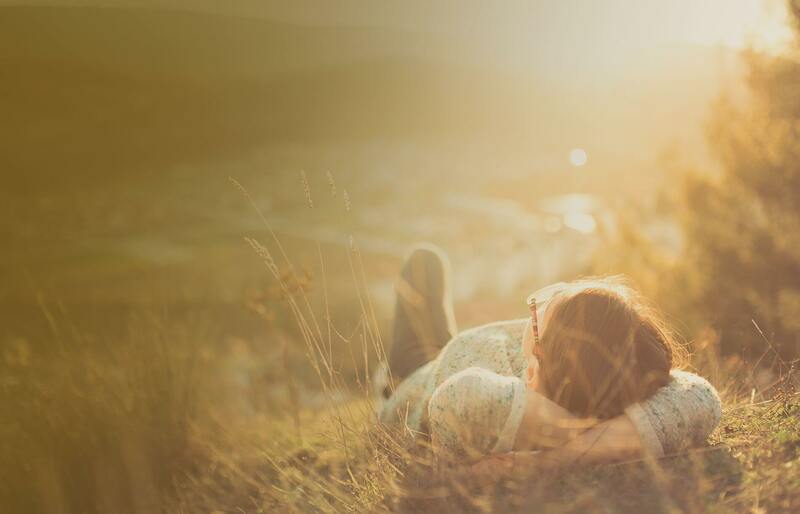 Terpenes:Myrcene, Limonene, Alpha & Beta-pinene,Linalool, B-caryophyllene, Caryophyllene oxide,Terpinolene and Humulene.Other natural molecules:Cannabis plant waxes,alkanes, nitrogenous compounds, amino acids,aldehydes, ketones, flavonoids, glycosides,vitamins, pigments, water, co-factors and co-nutrients. 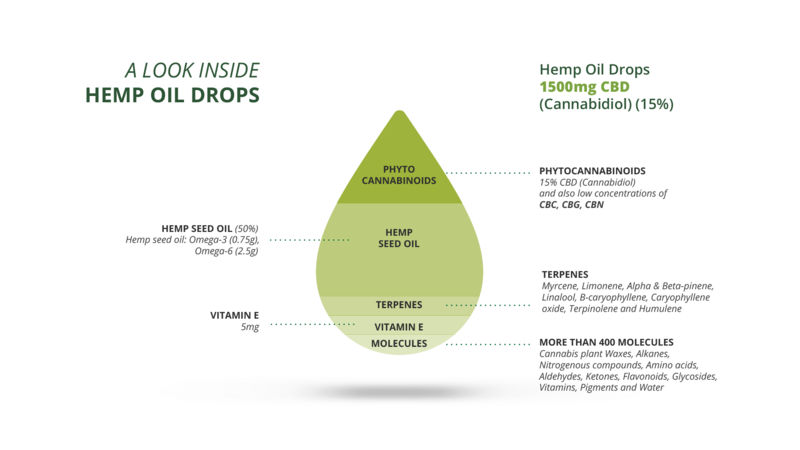 Whatu2019s the difference between the 15% CBD Hemp Oil Drops and 15% RAW Hemp Oil Drops? 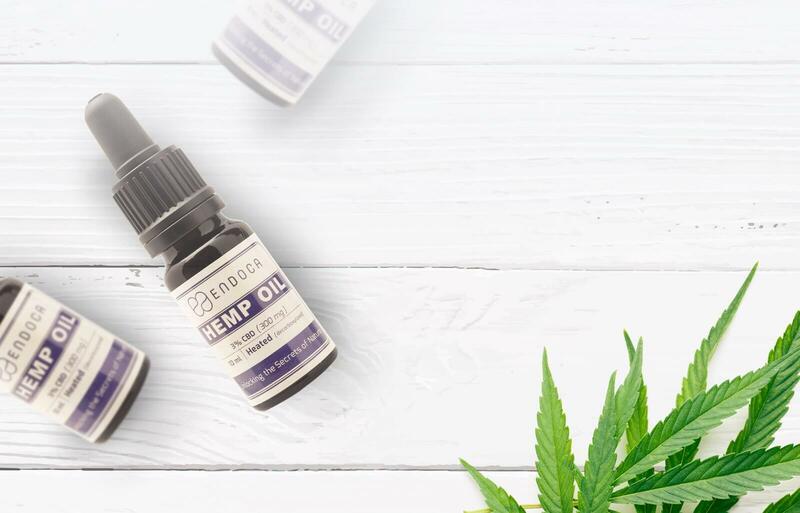 15% CBD Hemp Oil Drops are made from the whole hemp plant containing both CBD and CBDa which are extracted using C02 without any chemicals. Next this raw hemp material is filtrated and then gently heated, and the CBDa transformed into CBD. So through the gentle heating process we get the 15% CBD Hemp Oil Drops with no CBDa remaining. From the outside the two molecules may look almost the same, but in reality they are very different. With the application of heat, the other 400 molecules also go through a change in structure. That’s not to suggest that this change is either positive or negative, we just know that the molecular structure changes when heat has been applied. This really depends on what compound you are talking about.  Our 15% CBD Hemp Oil drops contain five times more CBD than the 3% drops and therefore has a higher cannabinoid content. However, it contains lower amounts of other vitamins, minerals and co-nutrients. It’s not necessarily the case that high strength CBD must be best. 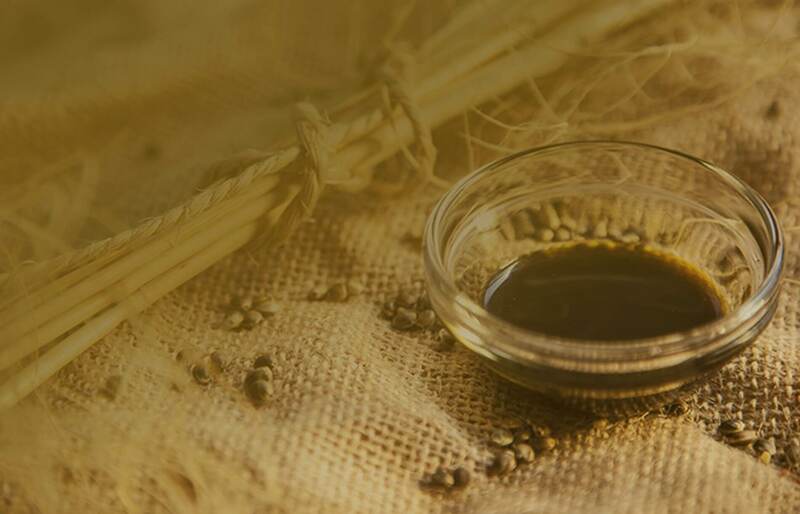 Studies of wild and cultivated hemp seed varieties used by humans over thousands of years, show that average CBD content has always been around 1-4%. It is only in recent times that higher strength varieties have been developed. What’s the difference between 15% and 3% CBD hemp oil drops? The main difference is the concentration of Cannabidiol (CBD). So, when buying our 15% CBD Hemp Oil drops, you’ll get more CBD - the principal active ingredient, but you’ll also get less amounts of the other 400 molecules. So in this case less can be more. The 15% CBD Hemp Oil Drops contain 0.75 g Omega 3 and 2.5 g Omega 6 - the perfect equilibrium between the two essential fatty acids, just as they are found in nature. 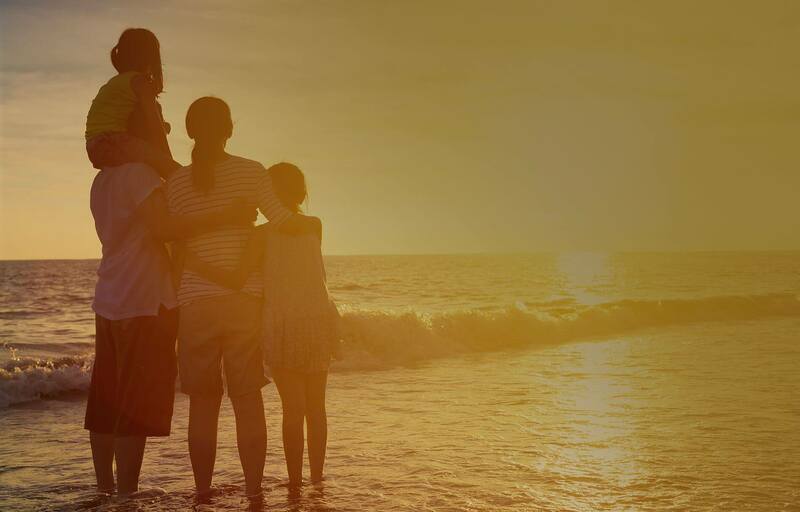 Omega 3 is now known to be a vital nutrient in our diet, improving brain function, regulating cholesterol, easing joint pain, and even balancing the body’s endocannabinoid system. 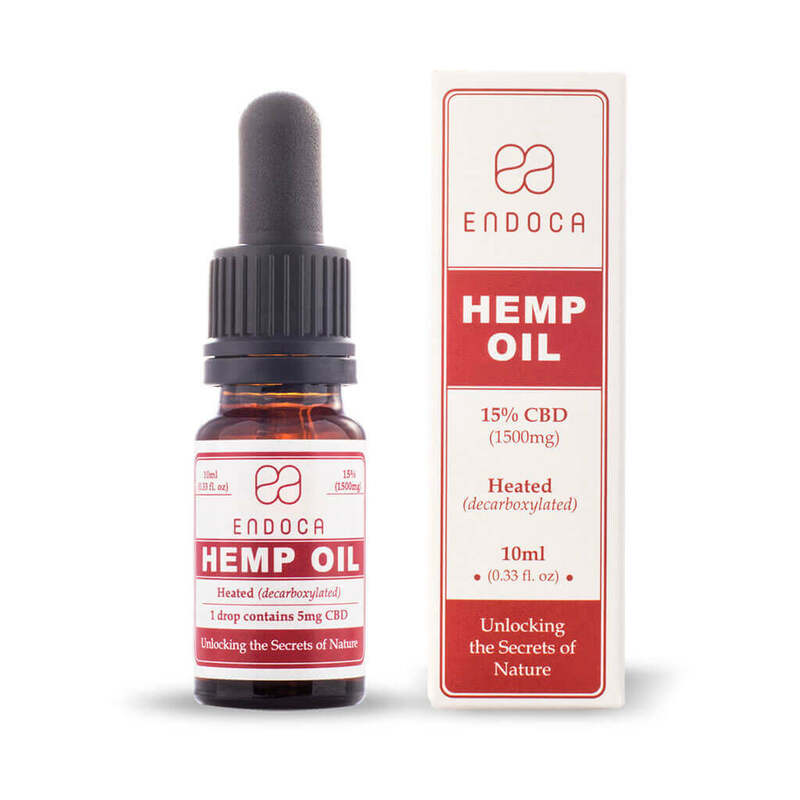 Every bottle contains 5 mg of vitamin E, which with Cannabidiol CBD is one of nature’s most powerful antioxidants. 15% Hemp Oil drops contain CBD mixed with hemp seed oil, whereas 15% CBD capsules only contain the concentrated, whole plant extract. 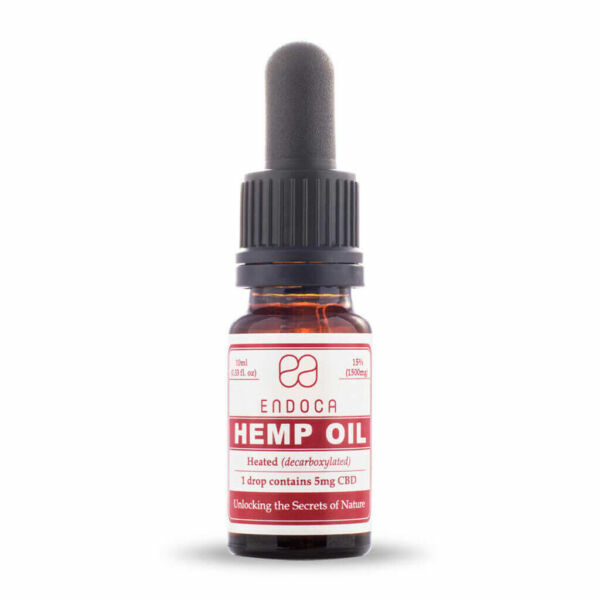 Hemp oil drops are taken under the tongue with a handy dropper, They also have a higher bioavailability rate as they absorbed by the blood vessels in the mouth. CBD capsules are easy to swallow. However, they have to pass through the digestive system, which in effect means that less CBD will be absorbed into the bloodstream. How do I use the 15% CBD hemp oil drops? 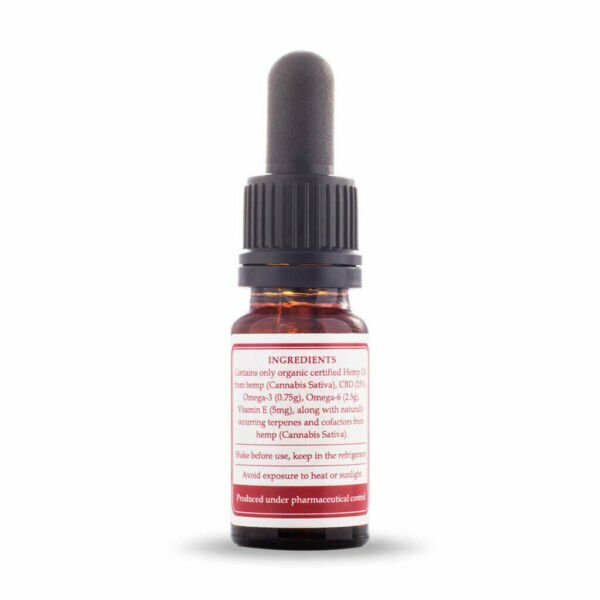 15% CBD Hemp Oil Drops can be taken under the tongue using the dropper provided, ideally on an empty stomach. Can 15% CBD hemp oil drops be used on skin? 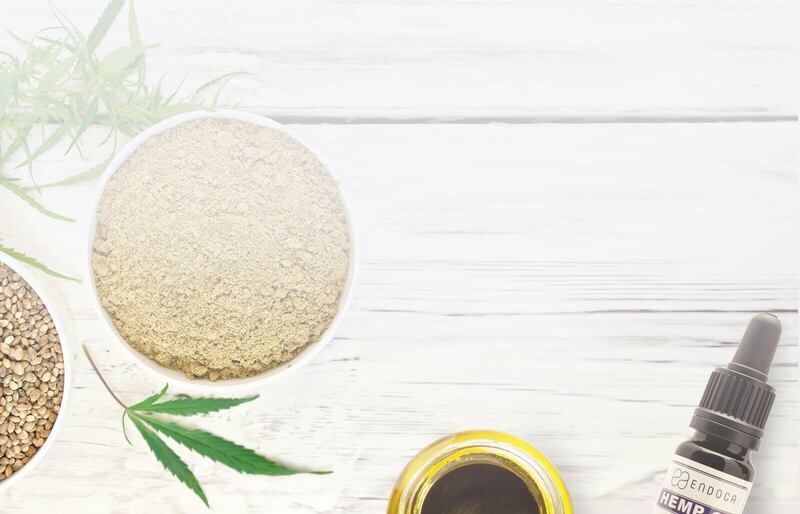 The cannabinoid Cannabidiol (CBD) has been officially acknowledged by the European Union as an antioxidant, antiseborrhoeic, skin conditioner and skin protector. Furthermore, for thousands of years the hemp plant has been used by people to care for their skin. Can 15% CBD hemp oil drops be used on children? 15% CBD hemp oil drops are 100% natural, organic certified and safe to use on children. Hemp is our passion. For the past 9 years we have been around the world looking for the best hemp varieties from as far afield as North Africa and the South America. 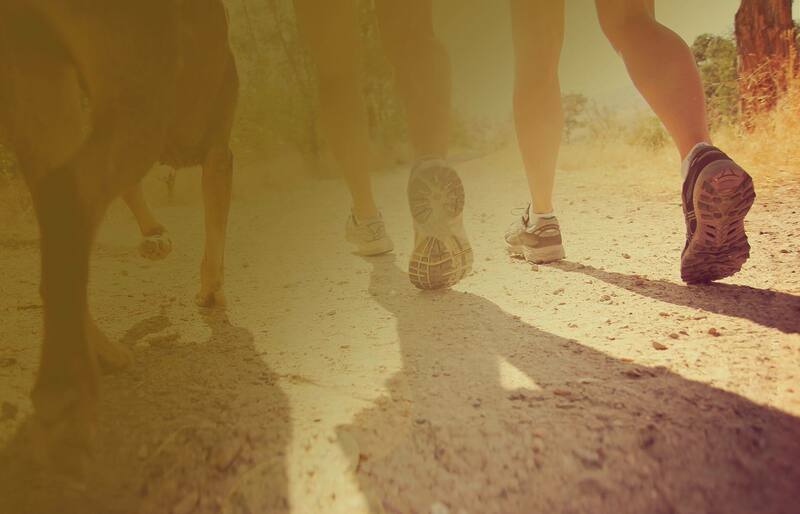 Quite simply because we are determined to find hemp plants with the highest amounts of CBD and lowest THC. 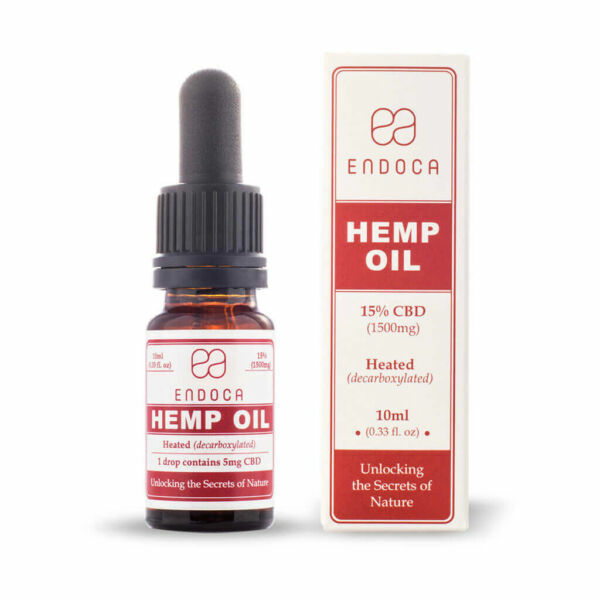 That way we can continue creating the best Endoca CBD Hemp Oil products for our loyal customers. One of our most important goals is to make a seed bank that we can go on to share with the rest of the world. That way we can ensure that in the future these precious hemp seeds are never patented by large corporations. After all, the hemp plant is a fundamental part of our heritage. Why? Because it was one of the first crops to be cultivated thousands of years ago. Not only that, it is also incredibly versatile; clothing us, feeding us and even providing building materials for houses. Sadly, over the last 80 years in countries such as the US, the hemp plant’s cultivation has been prohibited and its reputation tarnished. But at Endoca we believe in change and are committed to returning hemp to the public consciousness again, starting with our Hemp (CBD) Oil products, but we certainly won’t stop there. 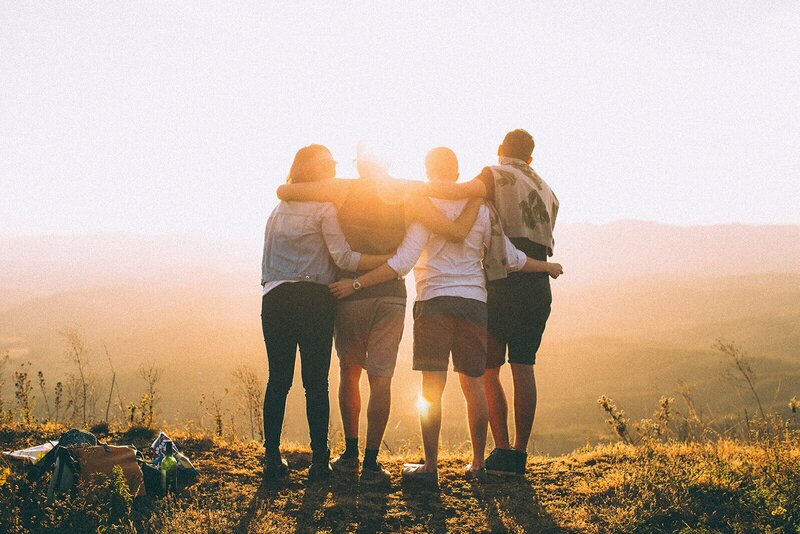 We want to make hemp part of a general movement towards sustainability, permaculture and holistic living, in which we no longer rely on quick fixes but work together towards the health of our planet. 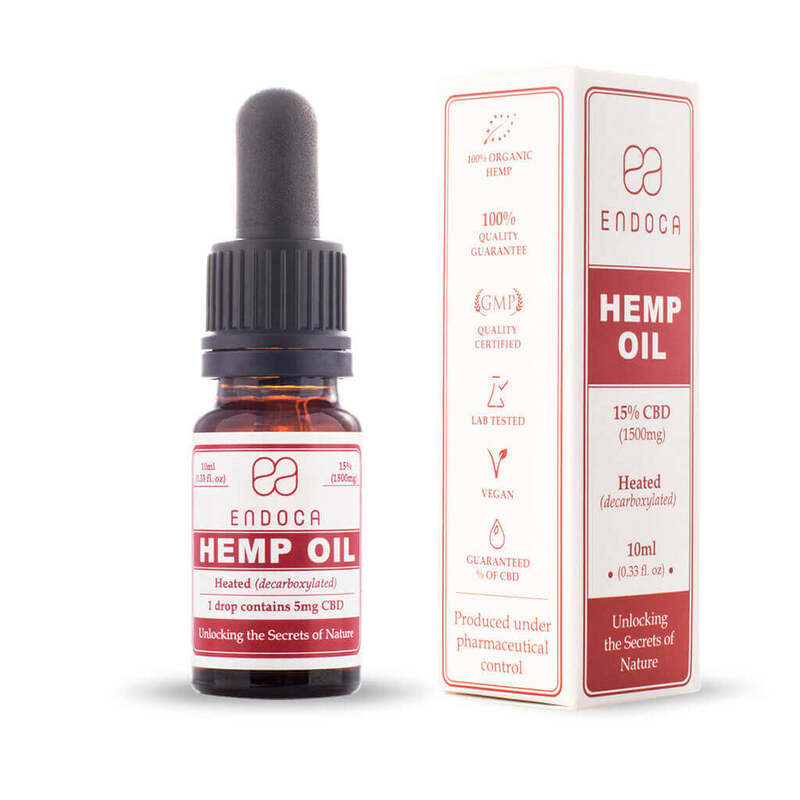 Purchasing Endoca Hemp Oil Drops can therefore be considered a personal commitment to achieving these shared goals, as more people realise the tremendous potential of hemp.